Government and private donors from US, Germany, Belgium, UK and Switzerland and global leaders from Microsoft Philanthropies, Salesforce.org, and John Deere will convene at the 11th Information Communications Technology for Development (ICT4D) Conference in Kampala, Uganda, to strategize and give insights on how digital innovation can improve efficiencies within development activities. With a tradition of transforming development through innovation, the United States Agency for International Development (USAID) will address its upcoming Digital Strategy, during its session “What to Expect and How to Engage”, led by Director of the U.S. Global Development Lab’s Center for Digital Development, Christopher Burns. 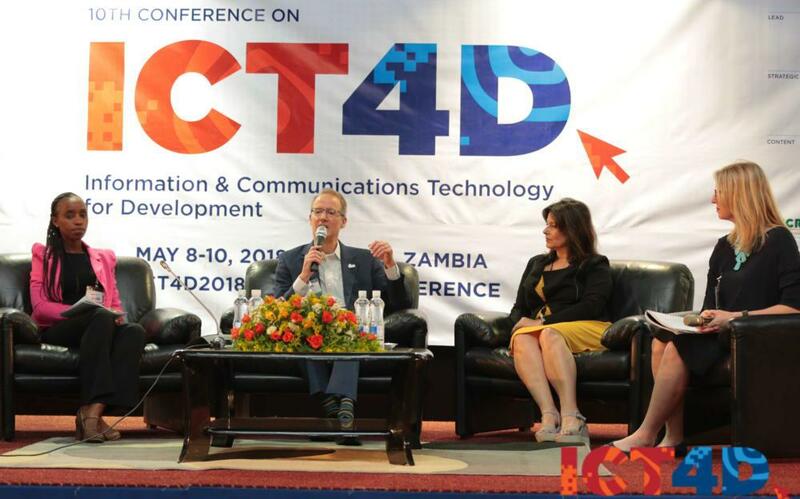 The focus and structure of the ICT4D Conference adapts each year based on current challenges. Leading development and technology organizations, including Catholic Relief Services (CRS), The Norwegian Refugee Council, Esri, Digital Impact Alliance (DIAL), Dimagi, Dharma Platform, RTI International, Tetra Tech, Fondation Botnar, QED Group, SkyVision, Fenix International, and Ecobank join to bring expertise within trends such as artificial intelligence and machine learning, digital financial inclusion, responsible data, and ICT for smallholder farmers.